The Tool Kit contains all of the tools you will need to build with VEX EDR. 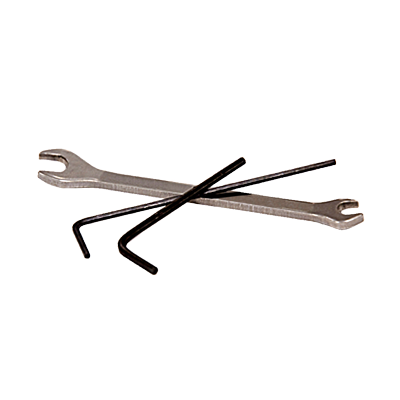 The Open End Wrench fits VEX EDR nuts and standoffs, while the Hex Keys fit screws and shaft collars. The Performance Tool Kit contains tools that make working on your VEX EDR robot easier. If you’re using Star Drive screws or couplers, don’t forget to pick up Star Drive Keys or Screwdrivers to go along with them! The Tool Kit contains all the tools you will need to build using VEX EDR Hex head screws. 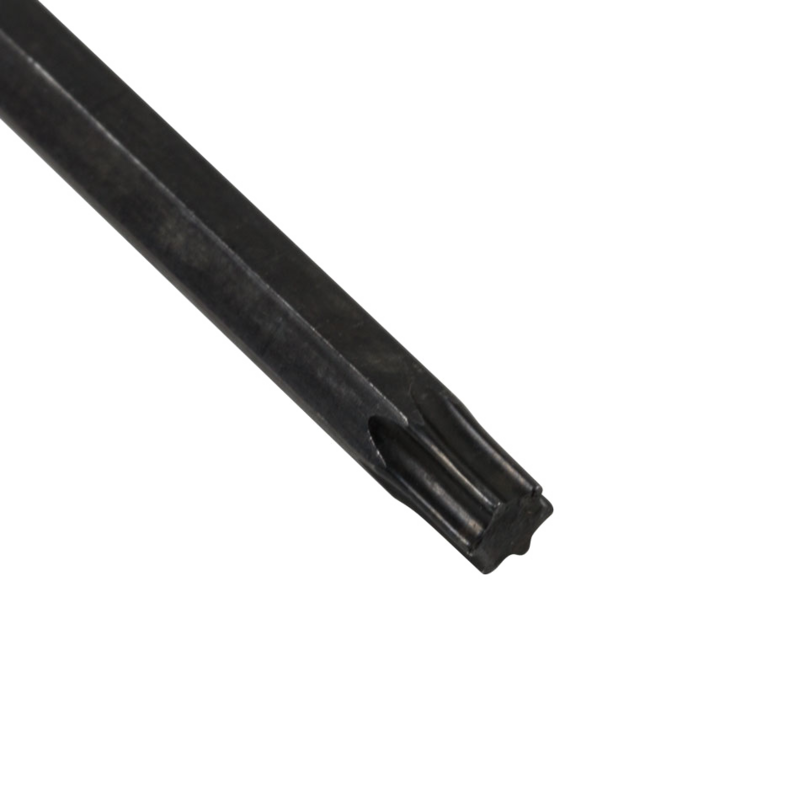 The Open End Wrench fits VEX EDR nuts and standoffs, and the Hex Keys fit the Hex head screws and shaft collars. The Tool Kit v2 contains a set of tools needed to build with VEX EDR Star head screws. The Open End Wrench fits VEX EDR nuts and standoffs, and the Star Drive keys fit Star head screws and couplers. 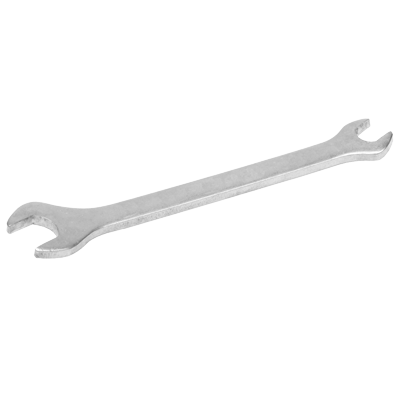 VEX EDR Open End Wrenches includes an 11/32" side for use with VEX EDR nuts and a 1/4" side for use with VEX EDR standoffs. 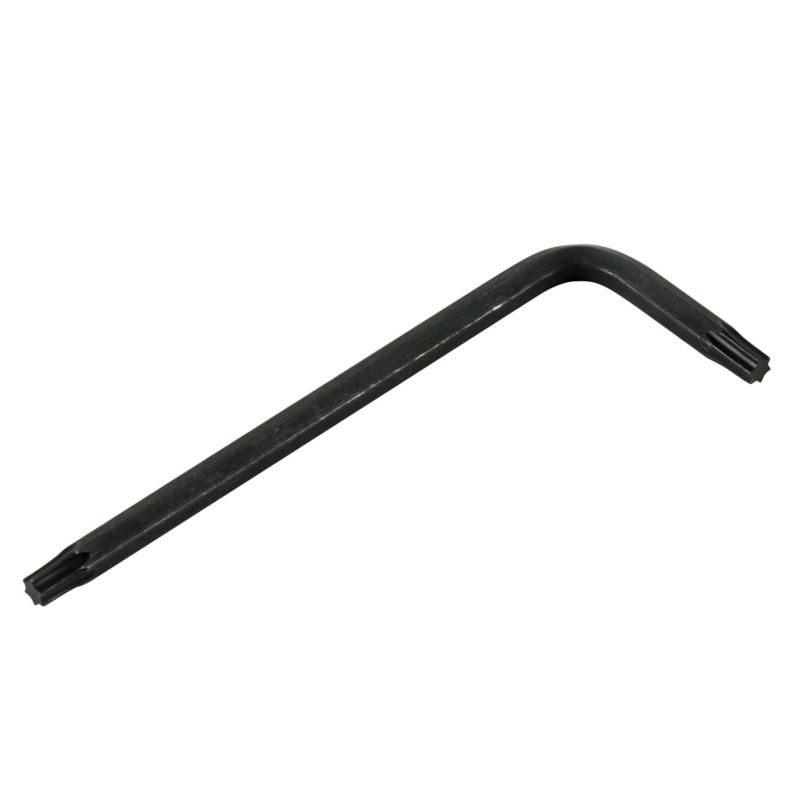 High Strength Hex Keys 3/32" fit 8-32 Hex head screws. 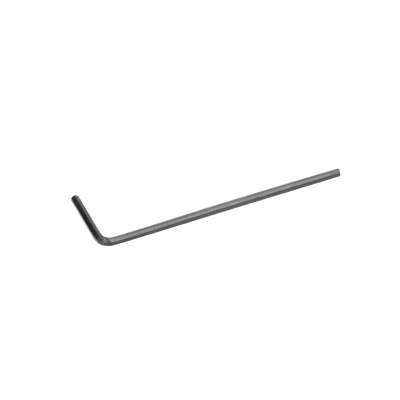 High Strength Hex Key 5/64" fit 6-32 screws and shaft collars. 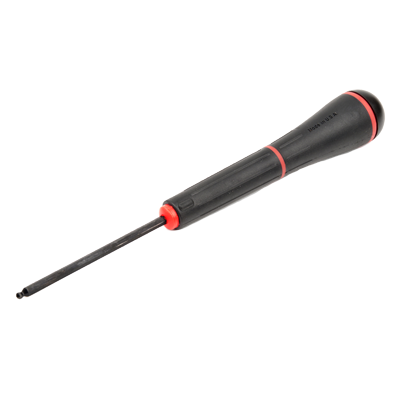 T15 Star Screwdrivers and Keys fit 8-32 Star Drive screws. T8 Star Screwdrivers and Keys fit Star Drive Couplers. 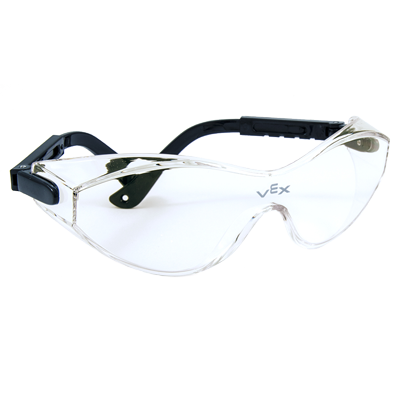 These Safety Glasses are built from scratch- and impact- resistant plastic, and will provide increased eye protection from accidental physical hazards such as parts that “pop” loose from a robot, or from accidental contact with a tool while working in very close quarters. They provide maximum impact protection and don't cut your visibility like many safety glasses.